UPDATE: Decision came after PPS confirmed that construction and relocation cost estimates to move the program to Rice and Applegate schools, raised too many questions about the feasibility of completing the work by the fall. 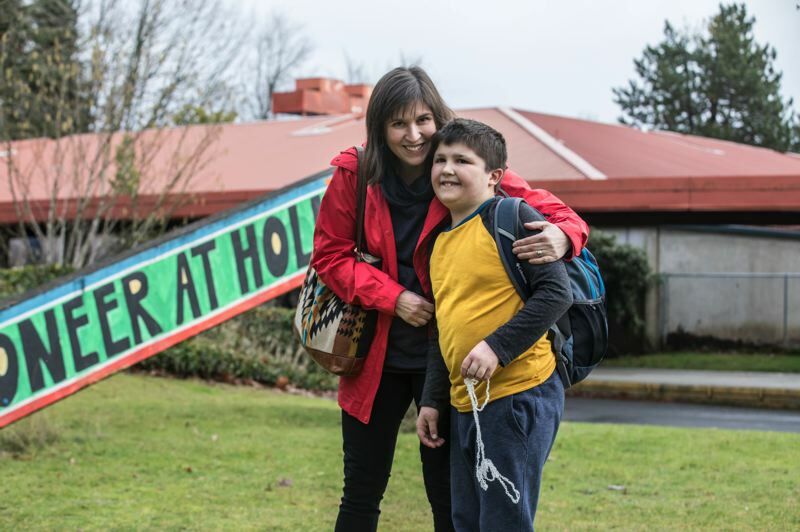 One day after parents of Pioneer Special School students filed a federal lawsuit to block the program's planned move, Portland Public Schools officials put the move on hold until next school year. PPS Superintendent Guadalupe Guerrero said Friday, March 23, that the Pioneer program would remain at the Holladay/Youngson facility for the 2018-19 year. The decision came after PPS confirmed that construction and relocation cost estimates to move the program to Rice and Applegate schools, combined with a lengthy required permitting process, raised too many questions about the feasibility of completing the work preparing two buildings by the fall. 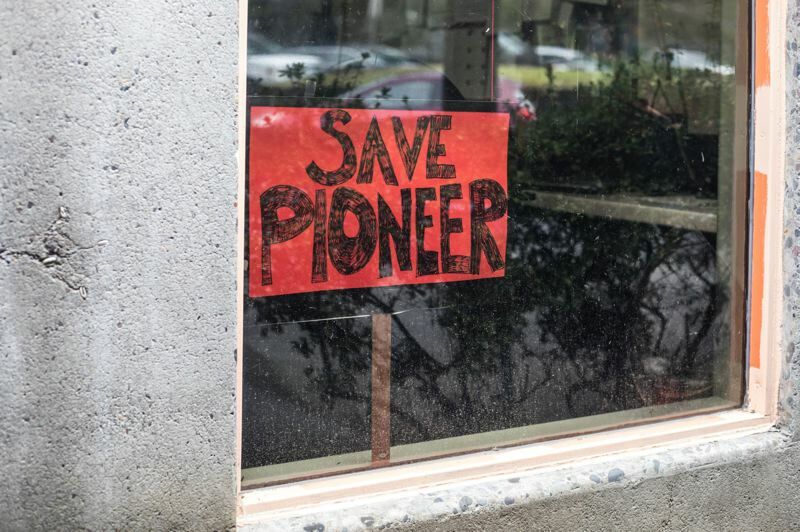 "In the past week, it's become clear to me that we need to leave Pioneer in place for next year," Guerrero said in a press release. "I believe this is the best choice as we work to create the best possible learning environments for all of our students." Parents of three disabled Pioneer Special School students sued PPS in federal court Thursday, March 22, to block the program's planned move to new buildings, claiming the move would violate students' rights. Plaintiffs were identified as D.J., and his parents Lisa and Chris Jensen; L.C., and his mother Danielle Pacifico-Cogan; and M.D., and his parents Stephanie and Nicholas Dazer. Their 32-page lawsuit, filed in U.S. District Court, asks the court to block PPS' plans to move the program "to inferior and inadequate buildings in order to make room for a program for gifted and talented children." Plaintiffs claim the district's plan violates the Americans with Disabilities Act and sections of the federal Rehabilitation Act of 1973. They are seeking an injunction to block the move, saying the program should not be scattered "to any physical location that is not of similar size, convenience, safety and features available for use by disabled persons." Officials with Portland Public Schools have not reviewed the lawsuit, and have not commented on its merits. No court date has been set for the case. Parents of the nearly 130 disabled students in the program were angered last fall when Guerrero decided to move the Pioneer program to other buildings to make room for Access Academy, a program for talented and gifted students. District officials notified Pioneer parents about the move in late November. They rallied against the decision, including setting up a Change.org petition seeking public support to block the move. D.J. is a 13-year-old autistic boy with vision impairment. L.C. is a 10-year-old autistic boy who is nonverbal. M.D. is an 11-year-old autistic boy who is developmentally delayed. All three require constant one-on-one help from adult classroom aides and staff. The program is housed in the two-building Holladay/Youngson complex on Southeast 71st Avenue. According to the complaint, it would be detrimental if the students were moved to another building without the same amount of space or adequate "safe areas." "The Pioneer program is especially adapted to meet the needs of these students, and the two-building complex that houses the program is an integral part of how the Pioneer program meets these children's emotional, psychological and educational needs," according to the complaint. "The dedicated and resourceful staff of Pioneer use the unique features of the buildings in which the program is housed to meet those needs. They use every inch of space."